What are the costs involved in buying a home? Down Payment on the loan: This amount varies depending on the type of mortgage you get. For FHA loans, the minimum down payment is 3.5% of the purchase price. For VA, there is a 0% down payment option. For a Conventional loan, the down payment may be anywhere from 5%- 20%. Your mortgage professional can help you determine the best type of loan for you. Downpayment is paid at the closing table. Earnest Money Deposit: Your earnest money deposit is an upfront cost that you pay when you go under contract for the purchase of a home. The earnest money is usually held by either the listing agent’s office, or by a third-party escrow/title company. The amount of the deposit is usually somewhere between 1%-2% of the purchase price. The amount of earnest money is set by each individual seller. Sometimes the amount is flexible, sometimes it is not. The amount you pay in earnest money applies to your downpayment amount and settlement fees at the closing table. If you do not close, as long as you have not defaulted on your contract, the earnest money is usually refundable. Upfront Costs (Out of Pocket, non-refundable): These costs are paid to third-party service providers such as inspectors (general inspection, environmentmental inspections, sewer scopes, etc), surveyors, and appraisers (in some cases, the appraisal/survey can be paid at closing). Third party costs such as these, are not refunded if the purchase does not close. Shop around for these services, as charges will vary between companies. Settlement Fees: These include: charges by your lender to originate your loan and set up & fund the escrow account that pays your hazard insurance and property tax; title company fees to protect your ownership rights & conduct your closing; and government recording fees. There may be other costs, depending on your circumstances and the house you buy. Settlement costs can run anywhere between 2%-5% of the purchase price of the home. Many times, your real estate broker can negotiate that the seller pay a portion, or all, of your settlement fees as part of your purchase agreement. Settlement fees are paid at the closing table. Buyer’s Realtor Success Fee: This amount, and who pays this, will depend on the terms that you agree to in your contract with your real estate broker. In most cases, the custom in Colorado is that the success fee for the Buyer’s broker is paid by the Seller’s broker, at the closing table. 1. Get your credit in order. 2. Save some money. You will need some money to place an offer on a home, make a down payment, and to pay settlement fees. First-time home buyers may be able to use funds in their IRA, or may qualify for assistance programs to help pay for these costs. Many times, we can negotiate with the seller to pay some or all of the settlement fees for you! 3. Contact a mortgage professional to find out how much home you can afford and what your payments will be. 4. Make your ‘Home Wish List” of what is important to you. Include the size and features of the home, location, schools, etc. 5. Contact Us (see form below). 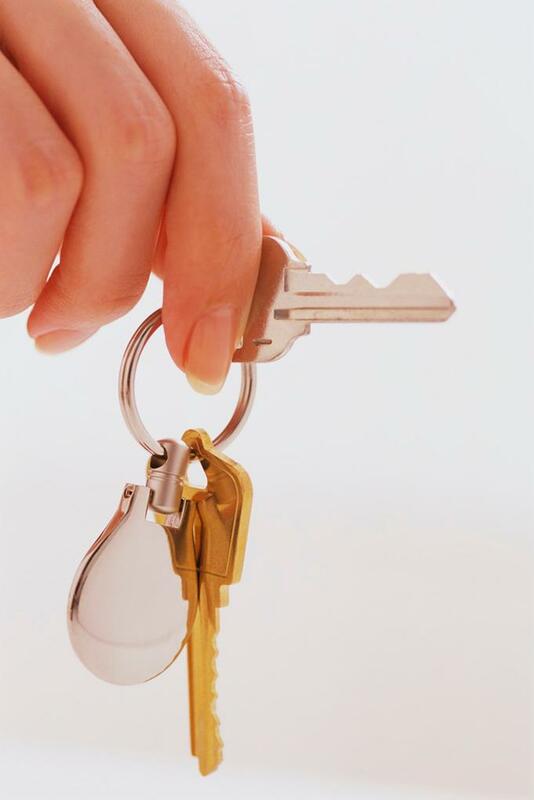 As your Realtor, we will provide the expertise to help you through the complex buying process. Best of all, there is no upfront cost to you and our services to buyers are usually free! 1. Get a copy of your report from all three bureaus and correct any errors. 2. Pay down credit card balances. Don’t charge your cards to the limit. 3. Don’t open new accounts before applying for a mortgage. 4. Closing older, established, credit accounts could lower your score. 5. Having a mixture of installment and revolving credit generally results in a higher score than having only one type. 6. Shop for mortgage rates all at once. Inquiries of the same type, over a shorter period of time, impact your score less. 7. Pay your debts on time.